The unique combination of year-round warm water, brackish rivers and backcountry bays, mangroves, oysters, estuaries, forage, and moving water makes South Florida one of the leading fisheries for Snook in the World. These crafty fish are tough fighters, leaping out of the water when hooked, and then usually heading for structure to cut off your line in retribution for hooking them. They are fast, wary, and have upward looking eyes that don’t miss much. One of the greatest sport fish that near-shore angling has to offer. Florida snook are a hard fighting game fish. When targeting snook we generally do so in Flamingo and Everglades National Park. Snook are different from flats fish in the sense that they prowl shore lines, hide in the mangrove roots, or wait at the entrance to creek mouths looking for the perfect opportunity to ambush their prey. Snook fishing is generally good all year long. Depending on the time of year, snook are found in different types of water. During the winter months they tend to like the warmer backcountry waters and spend their time at the mouths of the many creeks that dump into the Florida Everglades. 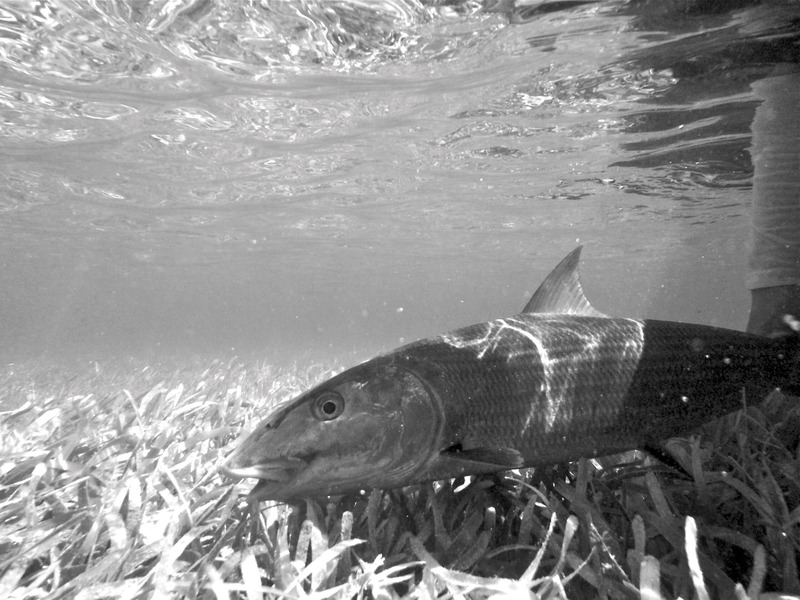 Other times of year snook can be found of the beach of Cape Sable and around the grass flats east of Flamingo. Sight fishing for snook with flies or light tackle is a must do and when you do hook a snook, be prepared for an acrobatic fight filled with jumps and hard fighting runs. 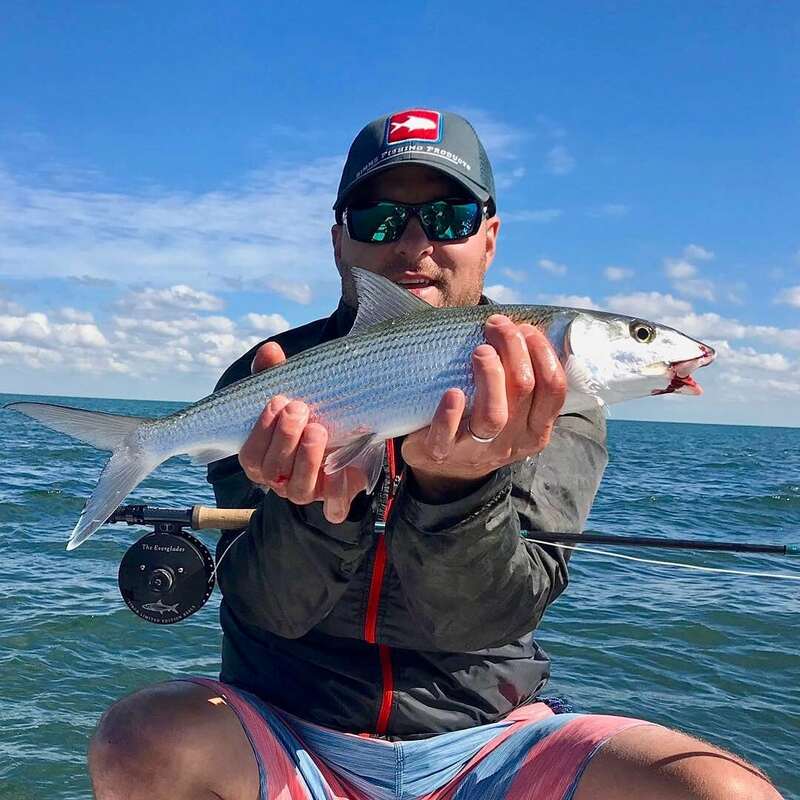 Whether you live in Florida and you are looking for a new snook fishing experience or you are traveling to Florida and looking to try your luck on a world class fly fishing or light tackle guided snook fishing trip, consider fishing for snook with us. We very much look forward to guiding you on a Florida snook fishing trip that you won’t soon forget. Ready to go snook fishing in Miami, FL ? 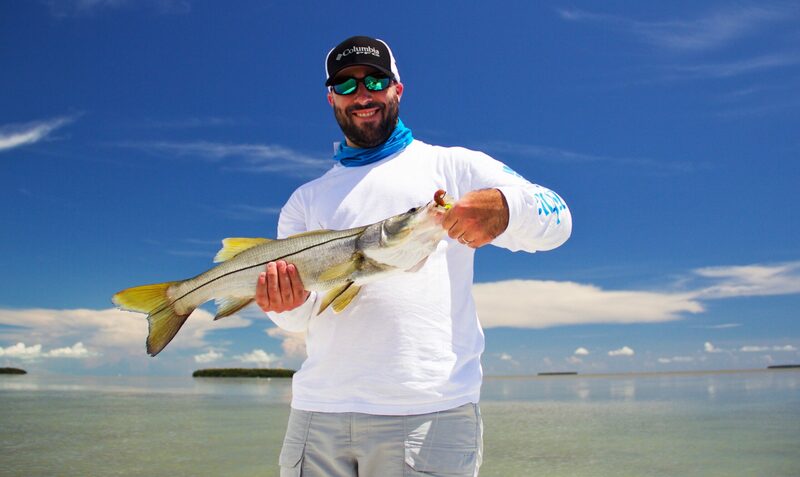 Everglades National Park and the Florida Keys are home to giant snook! Let’s go! 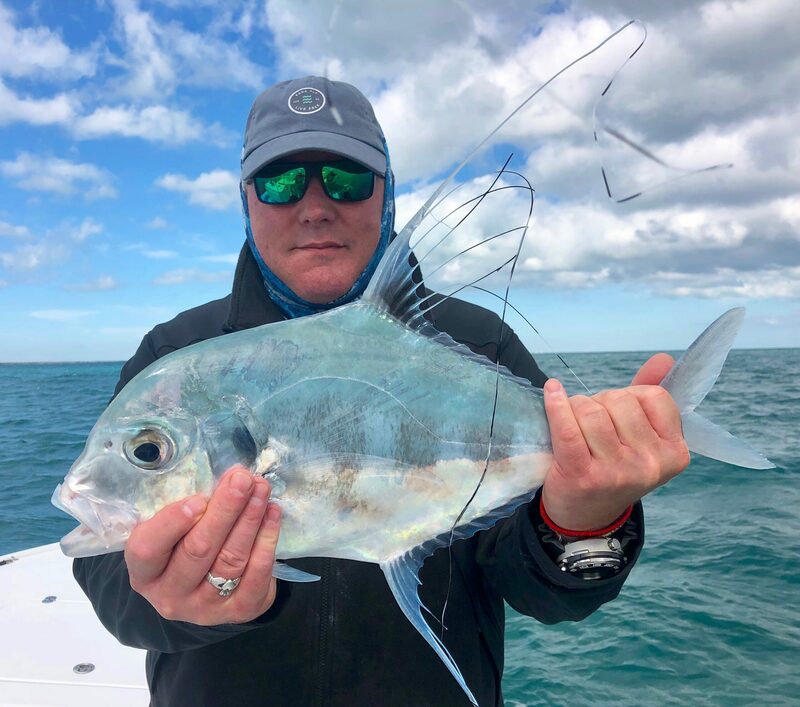 Miami’s Biscayne Bay November 26, 2018 fishing report.